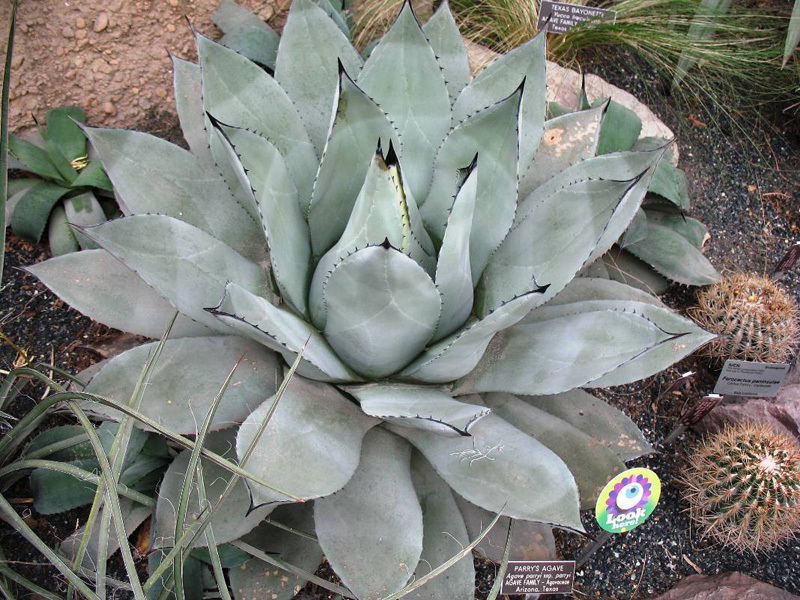 Comments: This succulent tolerates, dry, relatively infertile soils that must be well drained. When about 20 years of age, it produces a flower stalk tahm may be up to 15 feet in heigth. Once flowering is over, the plant dies leaving suckers at the base for replacements.